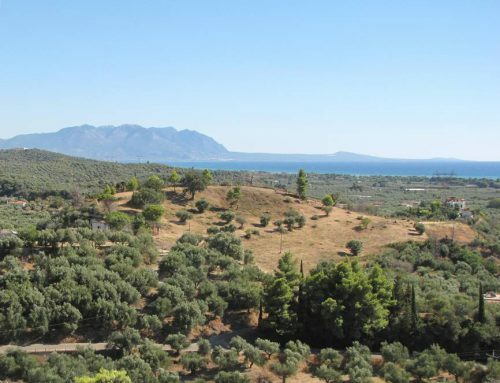 Τhe archaeological site of Olympia is only half an hour drive to the north from our village. 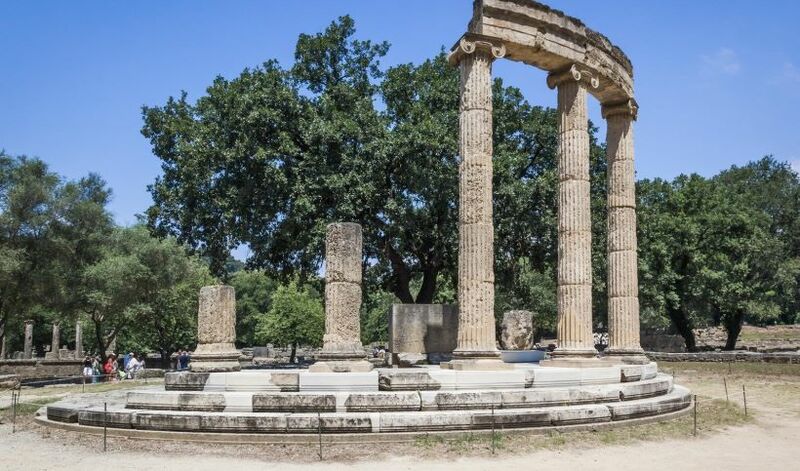 Olympia was the site of the ancient Olympic Games, which were celebrated every four years by the Greeks. 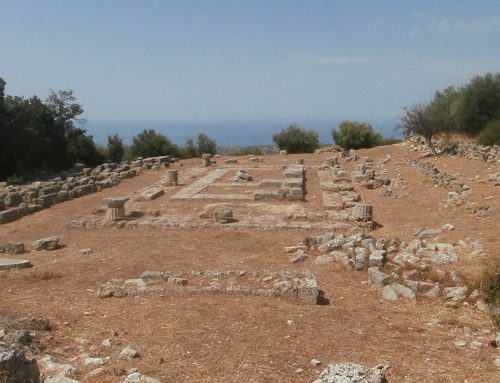 It was not a town, but only a sanctuary with buildings associated with games and the worship of the gods. The excavation findings contain many valuable objects, the most important of which was a statue of Hermes, the messenger of the gods, by Praxiteles.